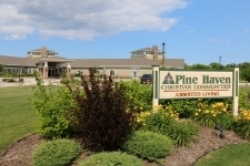 As part of Pine Haven Christian Communities full continuum of care, our assisted living encourages independence but provides the care you need for daily living. Our resident-centered model of care ensures that this is your home, so you can live as you wish, with the support you need to do so. Assisted Living is just that: living your life, with help where you need it. The staff at Pine Haven Christian Communities recognize that this is your home. 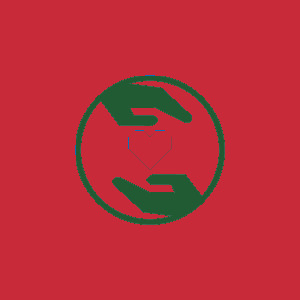 We work with that understanding, knowing that our care must adapt to your needs. That's why' we have adopted a "resident-centered" model of care. Staff work together like a family to take care of the needs of each and every resident, ensuring the household functions as it should, without being intrusive. We've empowered our staff to do what it takes to make sure you feel right at home. You live according to your own schedule. You can eat meals when you want to eat, bathe when you want to bathe, sleep when you want to sleep, wake when you want to wake. We're simply here to help you when you need it. The living spaces at Pine Haven Christian Communities are designed to meet the needs of our residents. Wehave apartments on all three of our campuses -- Giddings Avenue campus in Sheboygan Falls, Haven Drive campus in Sheboygan Falls and Pine Drive campus in Oostburg. Rooms sizes and amenities vary from campus to campus - from 250 sq. ft. studio apartments to 671 sq. ft. one bedroom apartments - a variety of choices for a variety of budgets.